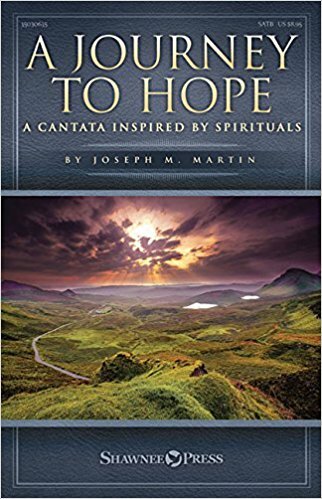 This major sacred work is musically inspired by traditional spirituals and tells of the ministry, passion and resurrection of Jesus through familiar repurposed tunes, narration and scriptures. Two endings are provided, one for Holy Week and one with a jubilant Easter finale, making this a versatile and inspiring work for a variety of Spring programming. From the rhythmic vitality of "Ride On, King Jesus" to the languishing strains of "They Crucified My Lord," from the stately dignity of "Give Me Jesus" to the festive joy of "Great Day," this work delivers both ministry and artistry. Whether presented with Brant Adams' inspired orchestrations, or with piano alone, you will find A Journey to Hope a unique and effective cantata experience. Songs include: Prelude; The Call to Faith; The Call to Follow; Peace for the Journey; Ride On, King Jesus; Come to the Welcome Table; Gethsemane; Jesus Walked to Calvary; They Crucified My Lord; Great Day! The Lord Is Risen! When a combat veteran struggles with post-traumatic stress disorder (PTSD) and/or traumatic brain injury (TBI), every member of the family experiences the effects. Spouses, parents, and children must undergo changes on the home front, a process that resembles the phases of grief. Confusion, hurt, anger, guilt, fatigue, and fear lie behind their brave smiles and squared shoulders. 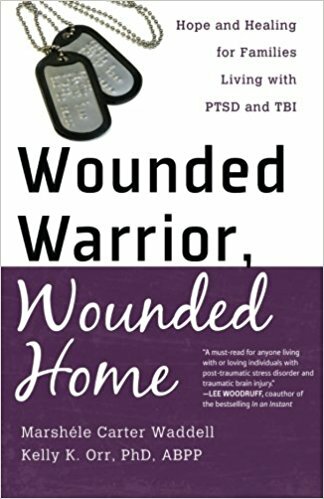 Wounded Warrior, Wounded Home gives hurting families a look inside the minds and hearts of wounded warriors and guides them in developing their own personal plan for physical, emotional, and spiritual wholeness in the wake of war. The authors, one the wife of a career US Navy SEAL and the other a clinical psychologist and Vietnam veteran, speak from their own experiences of living with PTSD and TBI. They also share insights from dozens of families and careful research, offering readers a hope-filled way forward. 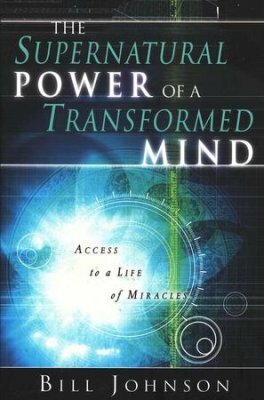 Your access to a lifestyle of signs, wonders, and miracles starts by changing the way you think. When your mind is transformed, heaven becomes more than a place you go to one day―becomes the supernatural power that you release wherever you go today!